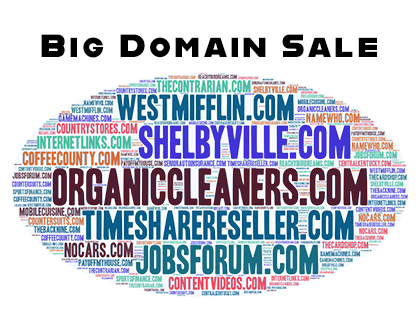 Check out these hand-picked domains! Hot exclusive inventory! 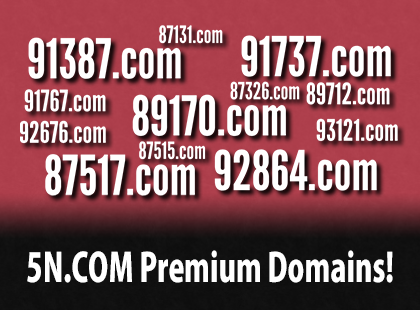 These domains are going to auction very soon, so get your backorders in! 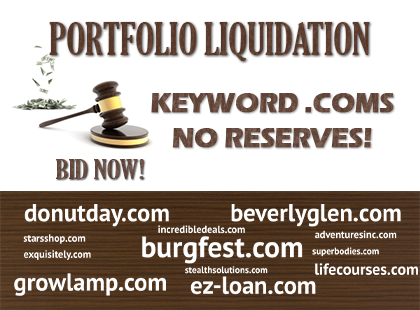 Domains in open auction that are closing soon! 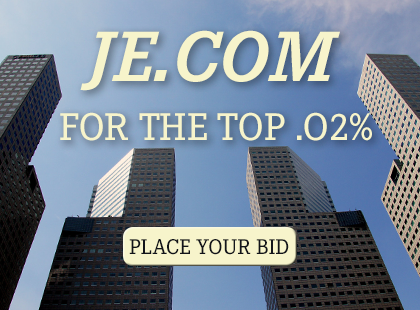 Bid now! Backorder these dropping (pending delete) domains before it’s too late! 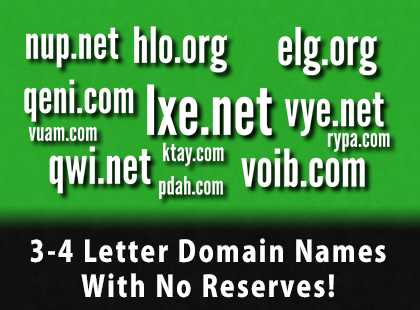 Get these expiring domains available only at NameJet!